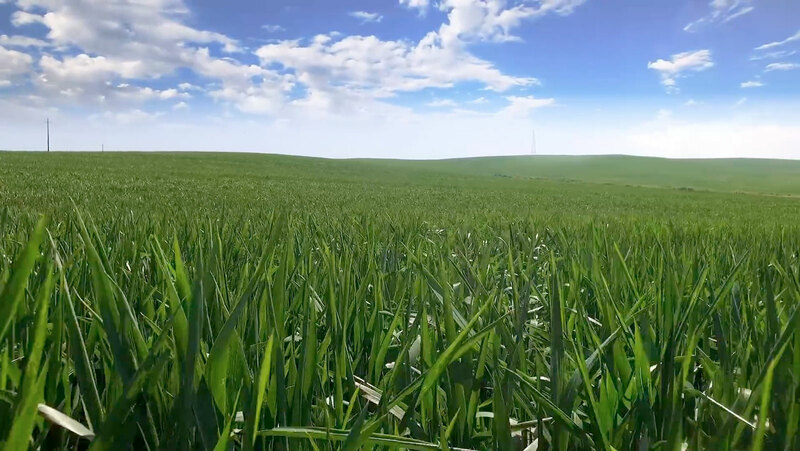 The Valle del Dittaino Farm Cooperative is located in the province of Enna, in the heart of Sicily, set amidst immense wheat fields. It is a Cooperative of members that produce grains, and was established in 1976 with the aim of valorising its raw materials and managing the entire production process. 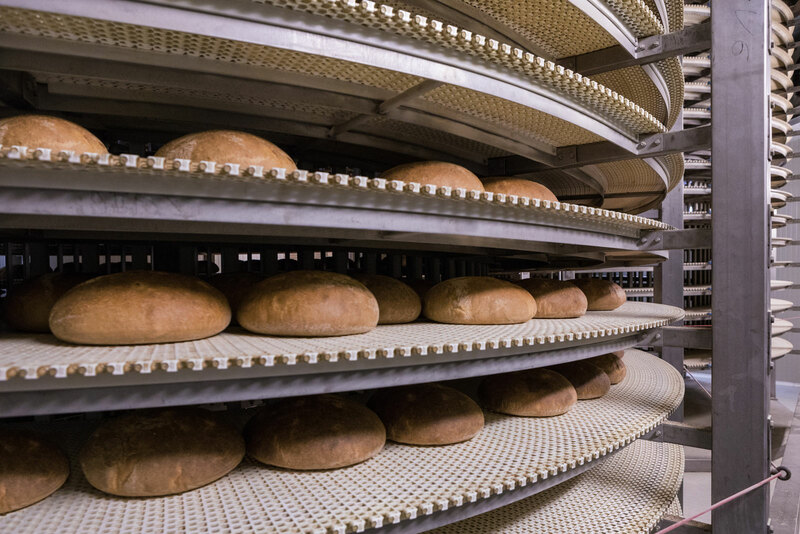 Covering every aspect from the wheat to storage, milling and breadmaking, the Cooperative has storage silos, a mill for making semolina linked directly to the bakery, and four continuous breadmaking lines. Daily output is in the order of 20,000 kg. A variety of bread types are available on the Italian market, a number of which are available in stay-fresh packaging: special soft bread for sandwiches, grissini (breadsticks), breadcrumbs (normal and flavoured), brioches and snacks, all made with the Pandittaino brand; a guaranteed byword for the quality consumers have come to recognise. This success ensures that the Valle del Dittaino Farm Cooperative is a solid yet cutting-edge company which plays an active role in research Consortiums and practical partnerships with Italian Universities, to develop initiatives for technological innovation, research and analysis of the grain-growing supply chain and the outlook for the sector’s market. The Valle del Dittaino Cooperative offers products that are highly competitive in terms of quality and food safety. Its guidelines are shared by all the producing partners who pay close attention to every step of the supply chain. 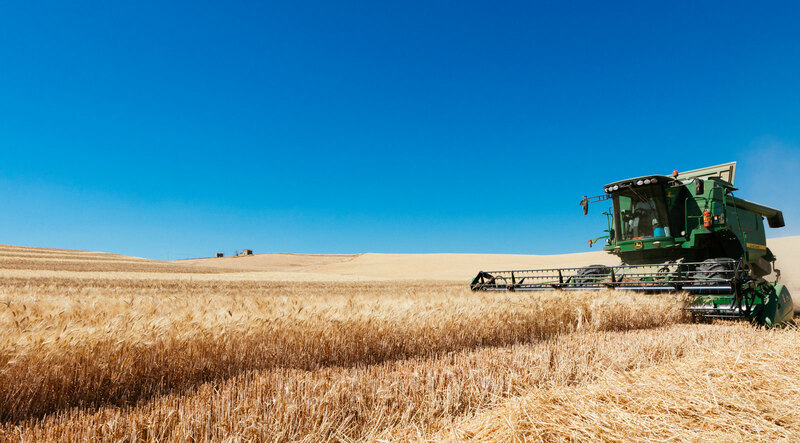 Accordingly, it carefully selects the seeds and cereals obtained in the partner farms; it does not use insecticides or preservatives, and subjects production processes to constant quality analysis. The company philosophy has prompted a plan to develop quality which has enabled us to earn important international process certification, such as Organic farming, IFS (high level) – BRC (high level) – NOP – KOSHER – ORGANIC. 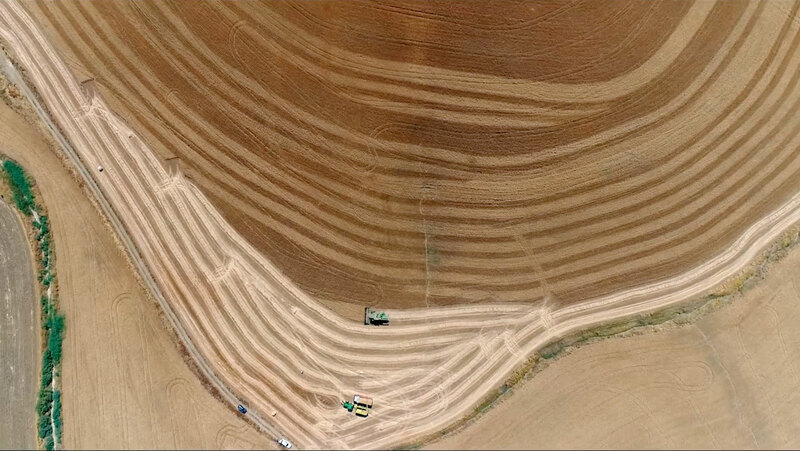 The wheat used to make the semolina for breadmaking is harvested by our partners in the land surrounding our factory. 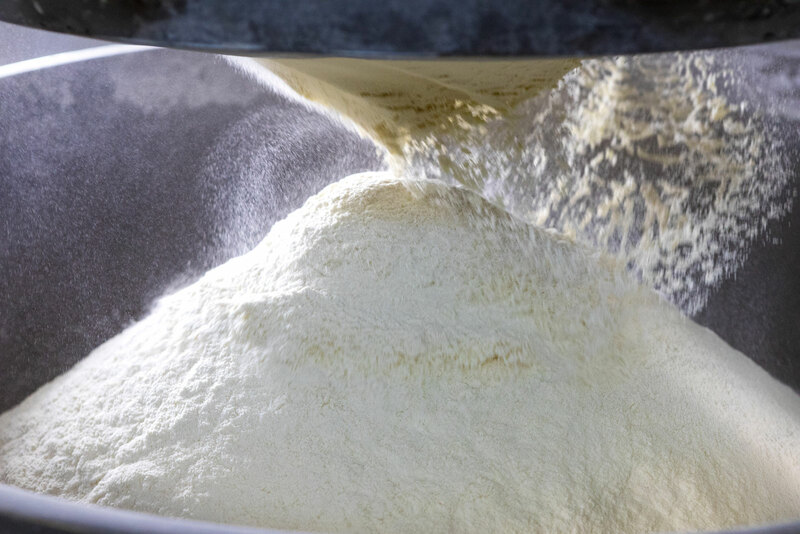 The short transportation time not only makes for a low environmental impact, but also ensure the semolina is free from mycotoxins usually found in products made in humid areas which are subjected to long journey times and unsuitable storage. 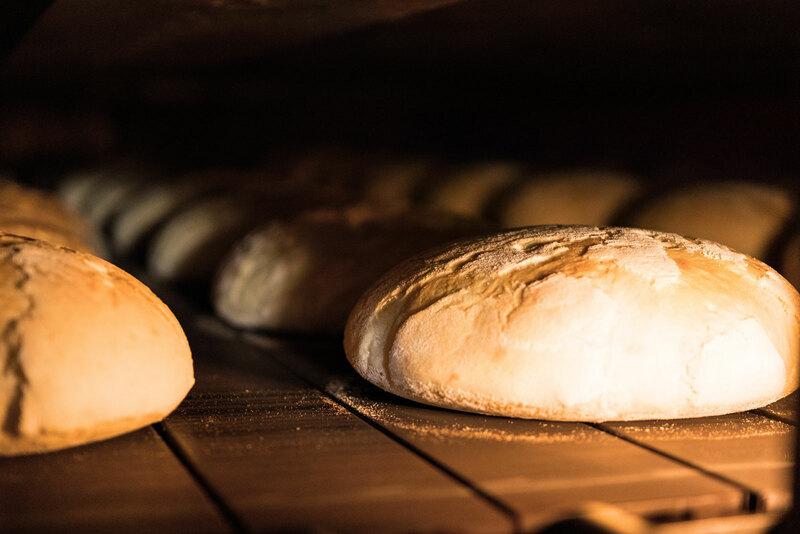 The sun and Sicily’s magnificent vocation are the main ingredients of our bread and our products, together with traditional production techniques. The recipes are analysed using evolved technologies that vouch for outstanding quality control, guaranteeing a zero-mile supply chain. A controlled supply chain, producers involved in every phase, responsible treatments, careful storage and severe, specific testing all safeguard consumer wellbeing in order to meet their demand for natural products. Even inside the factory itself, the utmost attention is paid to the environment, not least thanks to the use of solar energy in the production plants. From the seed to the grain, from the bread to every Pandittaino product; today, more than ever before, this honest, scrupulous slice of Sicilian tradition is a guarantee for all those who want to continue to be sure of what they eat each day. 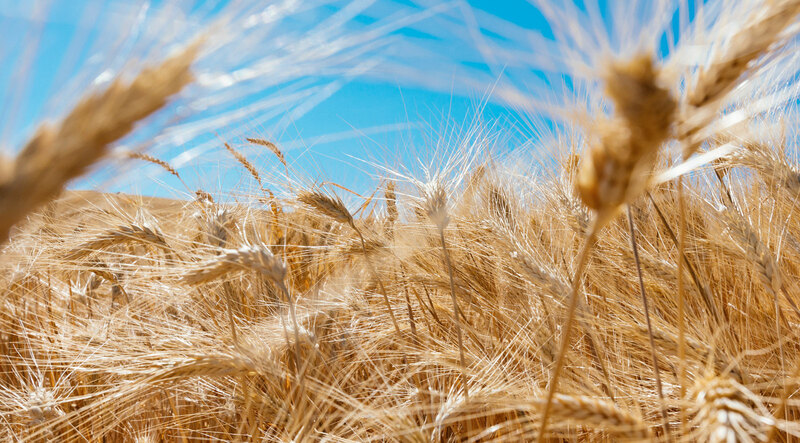 Nature, wheat, man, bread, the most valuable gold of all. 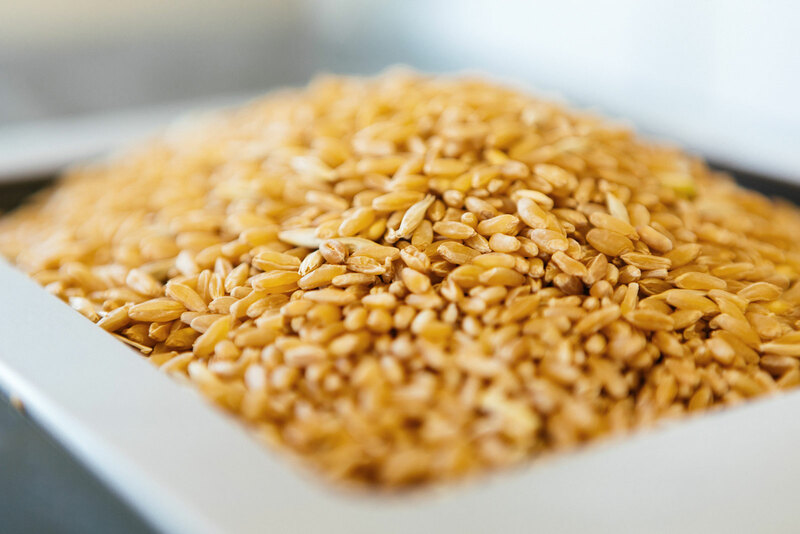 Wheat has long been considered a symbol of fertility, and Sicily is the treasure chest that has preserved all the riches of nature’s gold down through the centuries. Enna’s history of self-sacrifice, and the traditions of its people, have maintained the passion needed to make a product whose main characteristics are its simplicity and flavour. 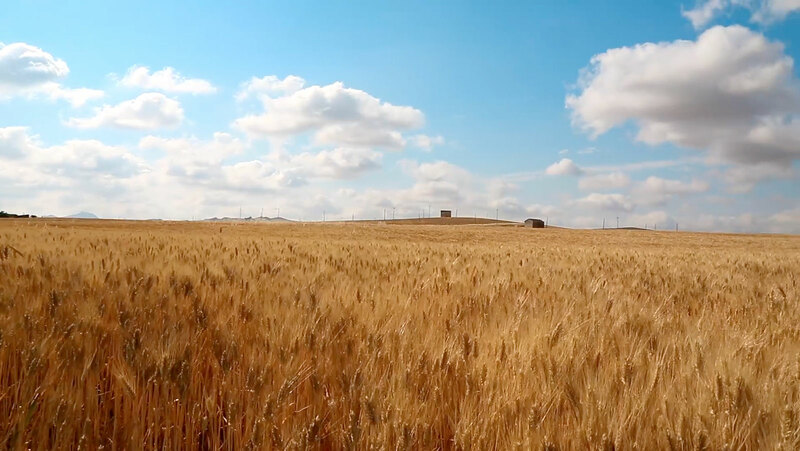 We cultivate the durum wheat produced exclusively in the companies which belong to the Valle del Dittaino Farm Cooperative, in keeping with the natural pace of the earth, respecting nature. We maintain profitable partnerships with a number of public and private research organisations (some of which we are involved in as founder partners and promoters, such as the Ballatore research consortium) and Sicily’s main universities to assess the suitability of new durum wheat varieties for breadmaking. The aim is to pick the ones that best lend themselves to ensuring the bread has the fragrance and flavour typical of good Sicilian bread. In addition, the high temperatures during harvesting, the very low humidity level, the internal storage and careful control of the temperatures in the silos prevent mycotoxins from developing, and generally guarantee an outstanding health and hygiene profile of the wheat grains used. The differentiated storage approach and painstaking work of the millers make it possible to blend the different varieties of wheat to ensure that the quality of the resulting semolina is always constant. 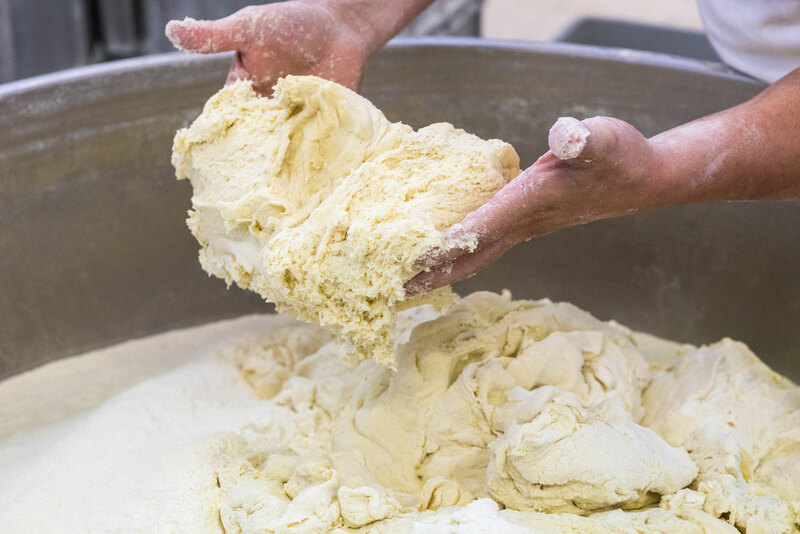 It must have a high protein content, a satisfactory yellow index and optimal grain size, all of which make for outstanding doughs. 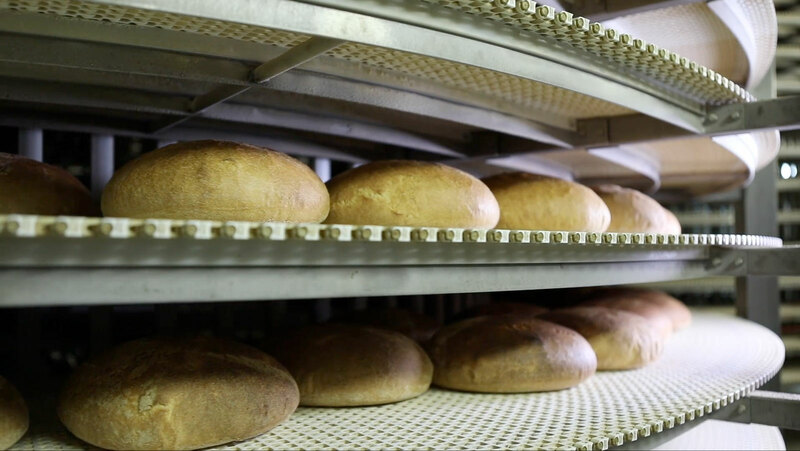 Whilst it is the result of a modern industry, the end product is a highly crafted bread: only durum wheat semolina, water, salt and “criscenti” sour yeast to ensure the sensorial characteristics are those typical of Sicilian bread, with a slightly sour flavour and the fragrance of wheat.